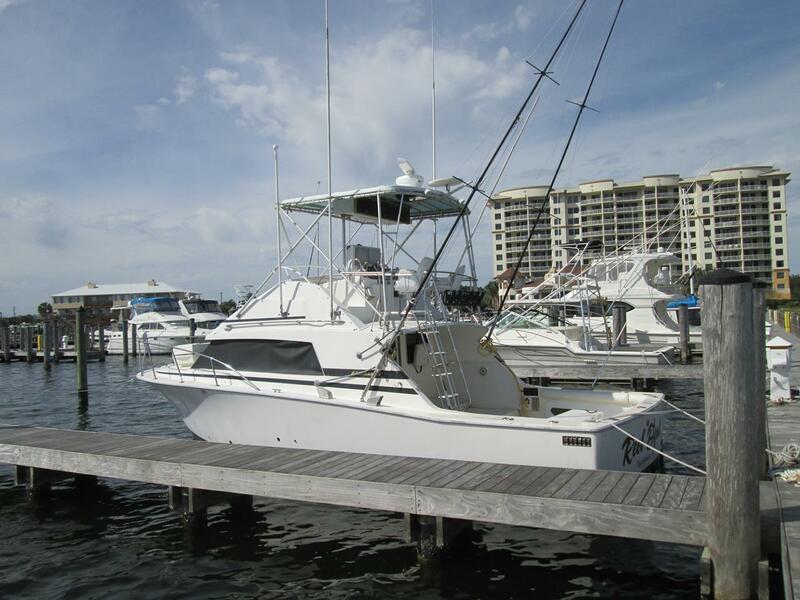 Pensacola Yacht Sales LLC is helmed by Florida Licensed and Bonded Yacht, Ship, and Boat Broker, Mike Harris. Mike has spent the better part of his life in, and around boating. 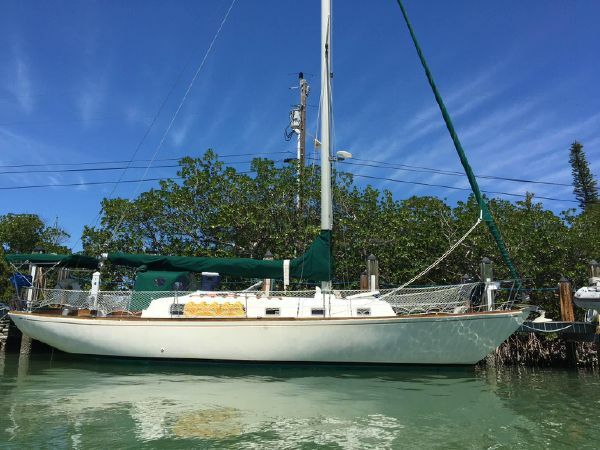 After spending many years as a live-aboard sailboat cruiser and working aboard commercial offshore supply vessels, he worked for over a decade in financial lending services, worked several years in real estate sales, and has been exclusively selling yachts and boats since 1999. 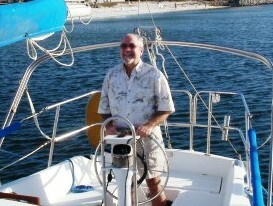 These combined experiences give Mike a skill set that is unparalleled in the yacht brokerage business. 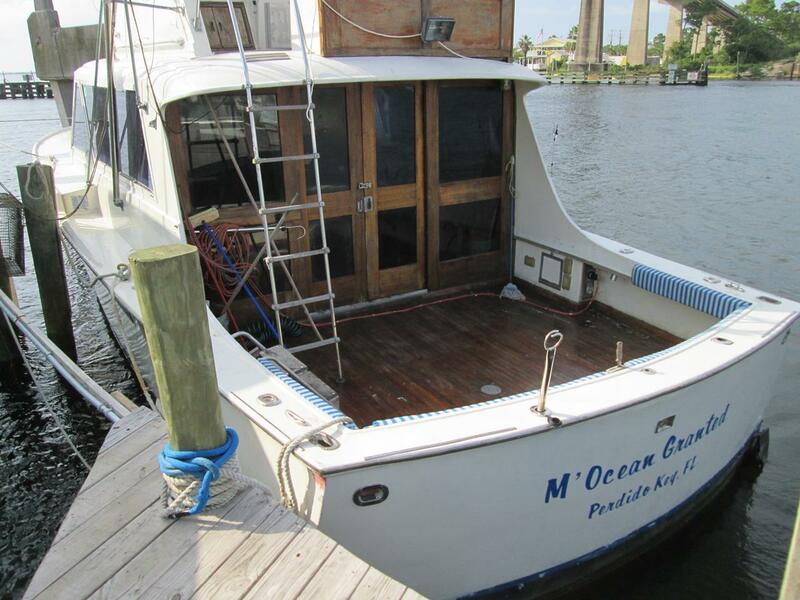 This means Mike's team will get your vessel sold quickly and/or find the right sailboat or power vessel for you. 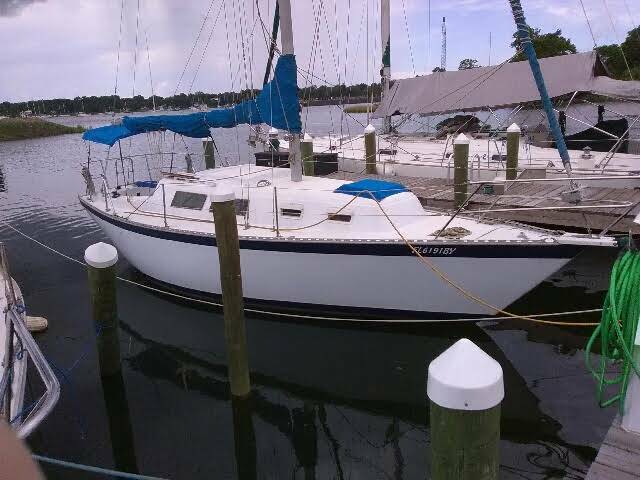 Here at Pensacola Yacht Sales LLC we sell all types of marine vessels including Sailboats, Power Yachts, Sportfishers, Cruisers, Trawlers, Walkarounds, Center Consoles, Commercial Boats, Project Vessels and more. 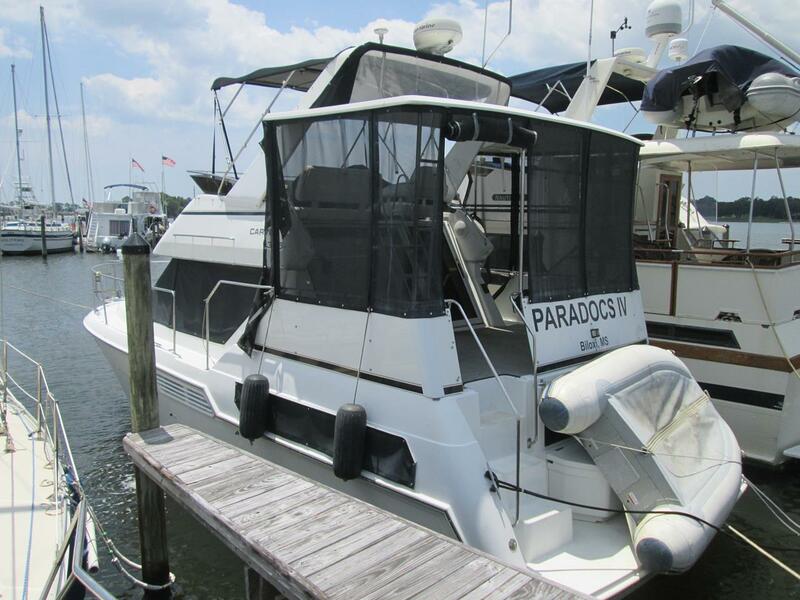 We have an aggressive marketing and advertising program that will get your boat worldwide attention!